Looked at 'an old favourite' this morning. I hadn't remembered Oztrainz had been a visitor on a previous 'Australian Narrow Gauge Convention' tour. Looks like a good 'en to visit John. 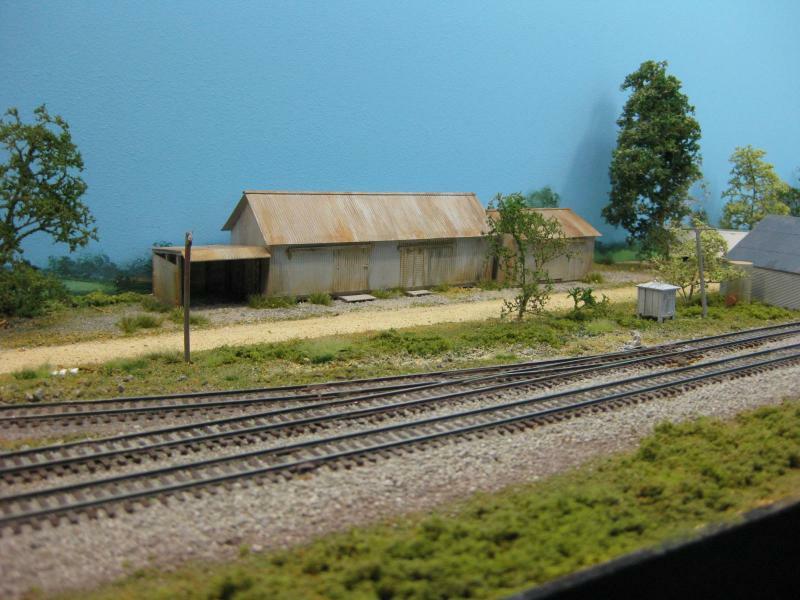 I do really like the s p a c i o u s n e s s of N-scale with some 'elbow room' ! 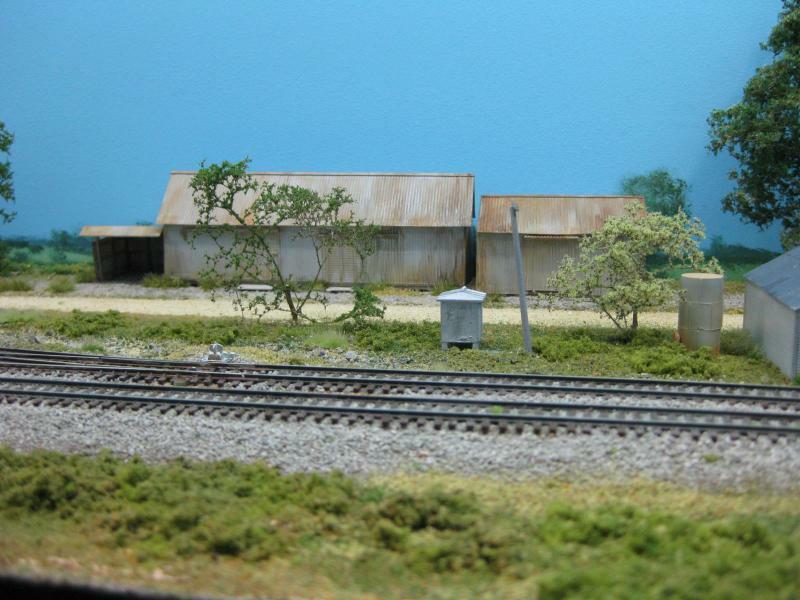 A great simple by very effective looking landscape for the trains to run through !